The masterplan vision and concept for the expansion was delivered by global architecture, urbanism and design practice Broadway Malyan. 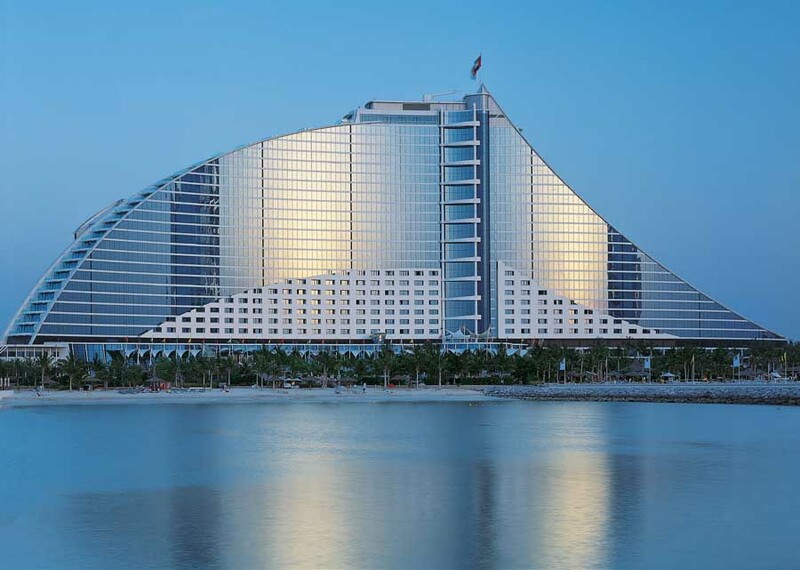 The project was undertaken on behalf of Jumeirah Group, with the practice’s expert designers in Abu Dhabi and Lisbon, Portugal, partnering closely with the client on the project. 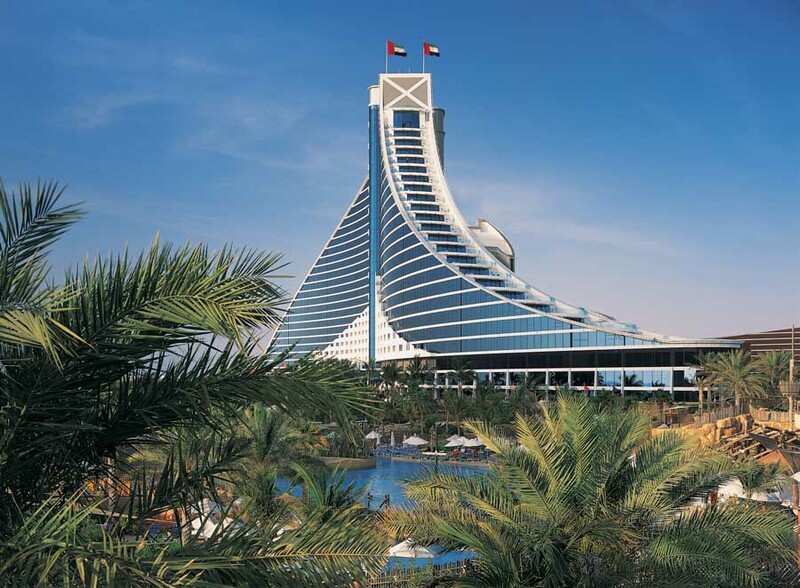 The project will see the addition of a ultra-luxury resort to the existing Jumeirah Beach Hotel, which will comprise 350 hotel rooms with panoramic beachfront views of Burj Al Arab, dedicated new beach offering private beach experiences, recreational marine facilities that encompass spas, health clubs, elevated tennis courts, a world-class sports complex and a range of ocean-facing retail, food and beverage outlets. 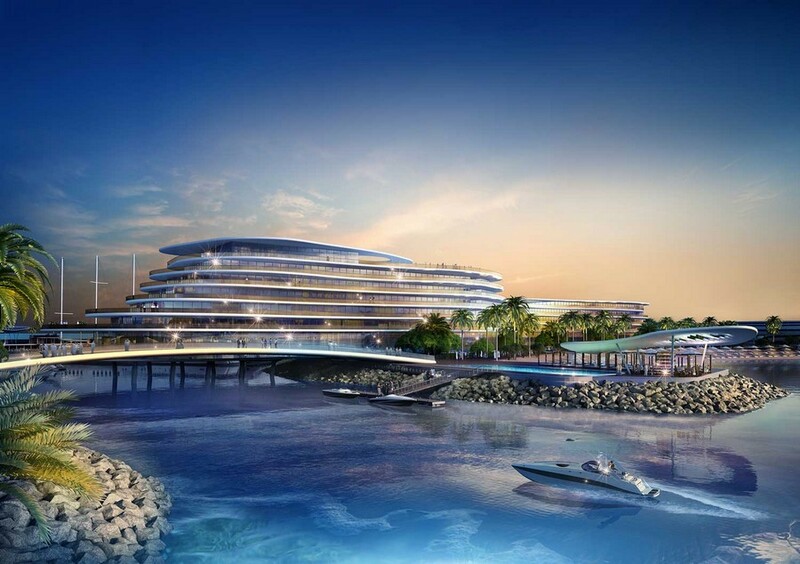 The new resort will see extensive expansion of the existing yacht marina doubling its current capacity. It will also offer a variety of vibrant leisure facilities, equipped with state-of-the-art entertainment amenities. 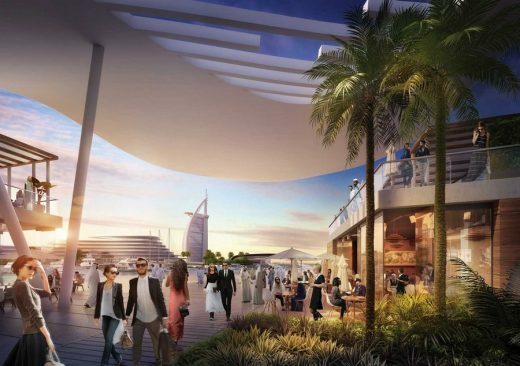 The expansion project is in line with His Highness Sheikh Mohammed Bin Rashid’s vision to strengthen Dubai as a global tourism hub and position the Emirate as the number one tourism destination worldwide. 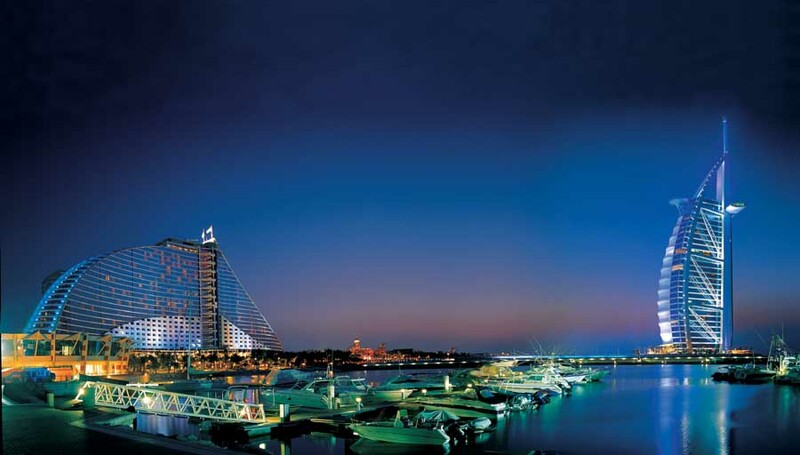 It supports the implementation of Dubai Vision 2020 to attract 20 million tourists by 2020. 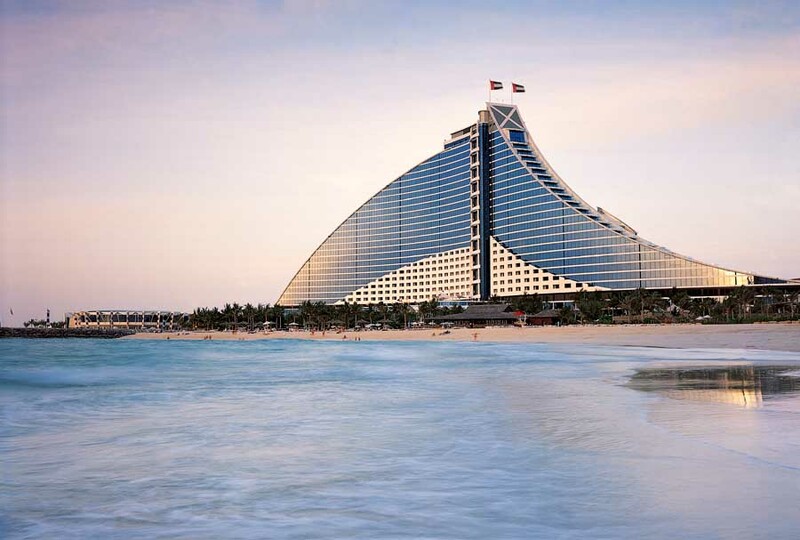 Jumeirah Group, a global luxury hotel company and a member of Dubai Holding, currently manages 22 luxury hotels in over 10 countries with plans to add ten new hotels to its Dubai portfolio in the next few years. 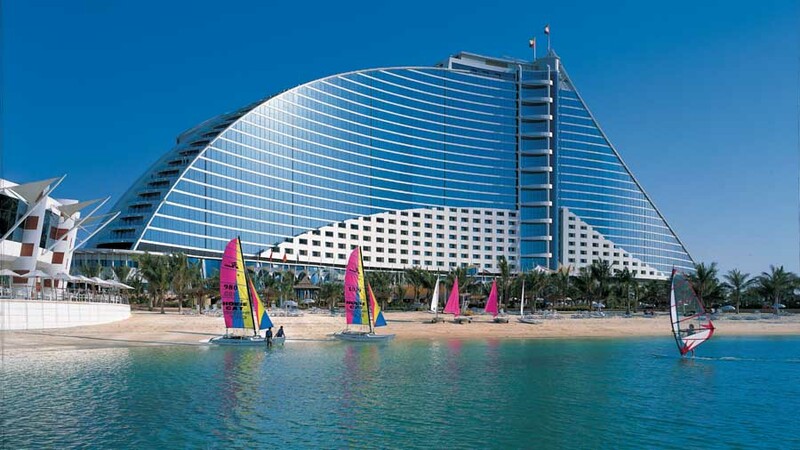 In October 1993 WS Atkins began working on the Jumeirah Beach Resort project in Dubai. 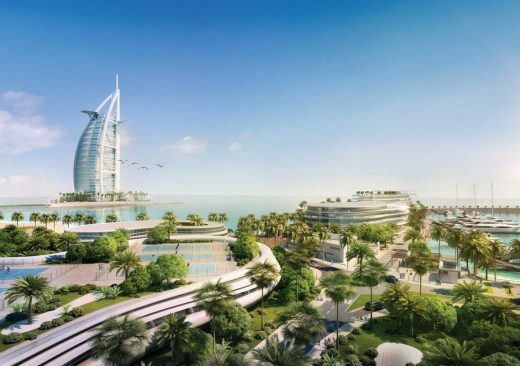 The scheme includes one of the world’s leading resort hotels, a landmark tower hotel and a state of the art themed water park, all on one 65 acre site on the shores of the Arabian Gulf in Dubai. The design is intrinsic to the success of the resort, it is different, stylish, unique and makes a strong statement about where Dubai is going and what it aims to be, modern and vibrant. 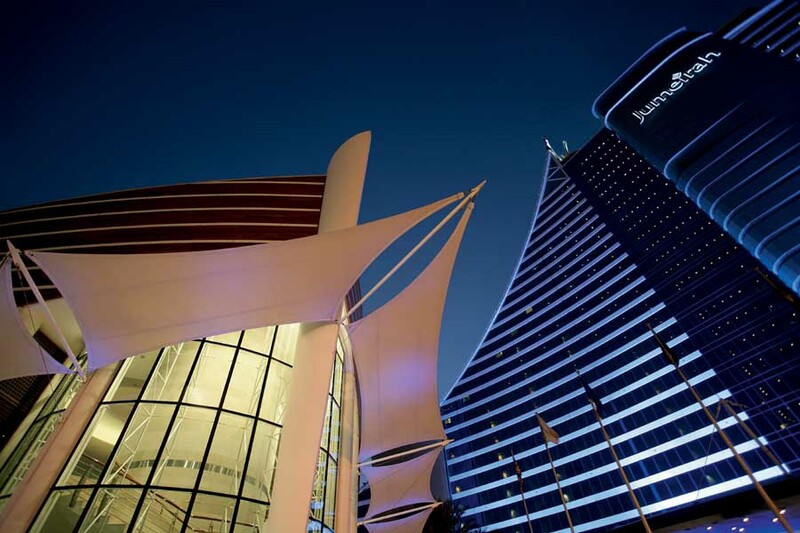 WS Atkins have offices in over 25 countries and are involved in projects in over 60 countries throughout the world. With International business accounting for 13 % of turnover at £54.4m, and 13% of operating profit at £3.1m. 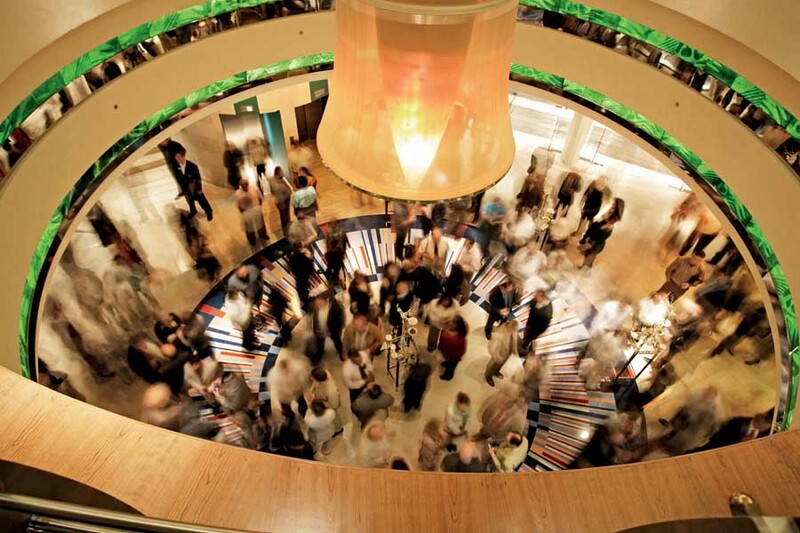 The group has worked internationally for the past 30 years. Nearly half of our overseas business is in the Asian economies, and a quarter in the Middle East. For the whole of the development, WS Atkins was the lead consultant providing, design, architecture, engineering and construction management.WS Atkins established a completely self-sufficient and fully resourced design and construction management office on the construction site, 140 strong at its peak. 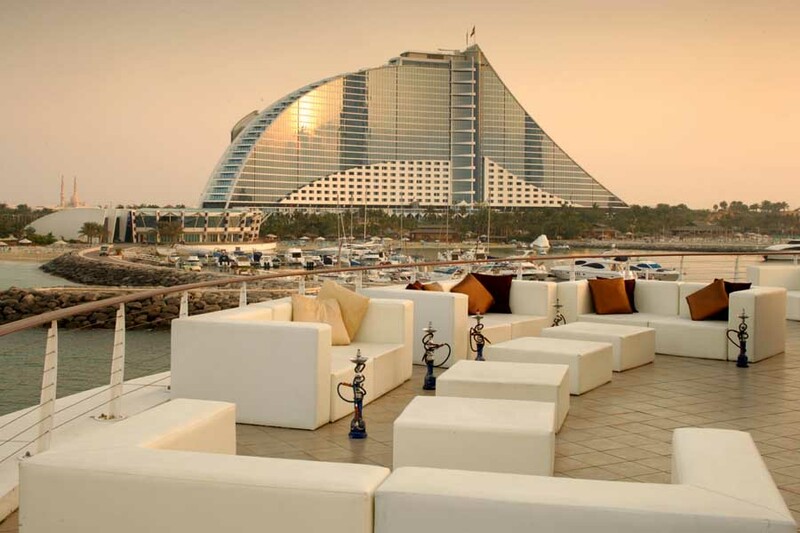 In its first year it had 80% occupancy, and now has near 100% occupancy even through the ‘off peak’ season, previously unheard of in Dubai. 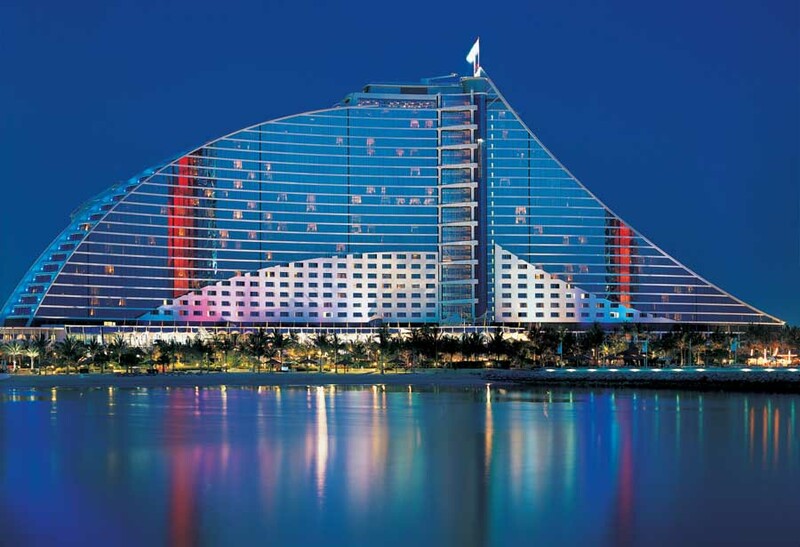 (winner of the 1999 Conde Naste “Best Resort Hotel in the World”) has all sea-view 600 No. guestrooms and suites with a five star luxury rating. 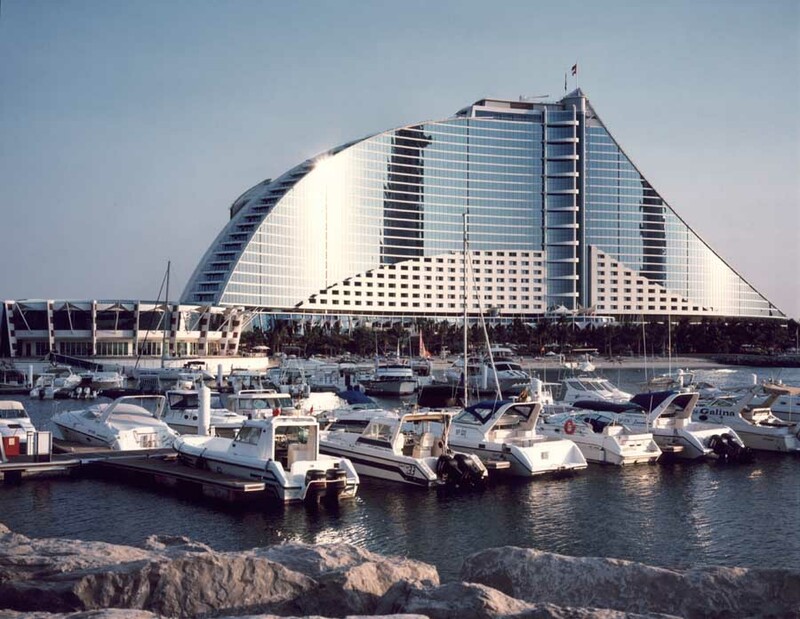 A dynamic shaped 26 storey curved plan and elevation structure, 93m high and 275m long was designed to represent “a breaking ocean wave”. In addition to its 9 No. 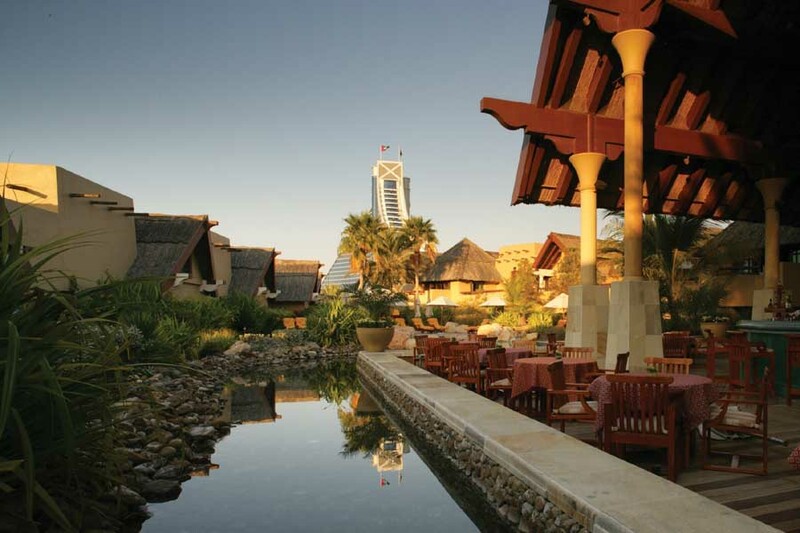 Themed Bars and Restaurants it is surrounded by luxuriant landscaping with the following additional hotel facilities. 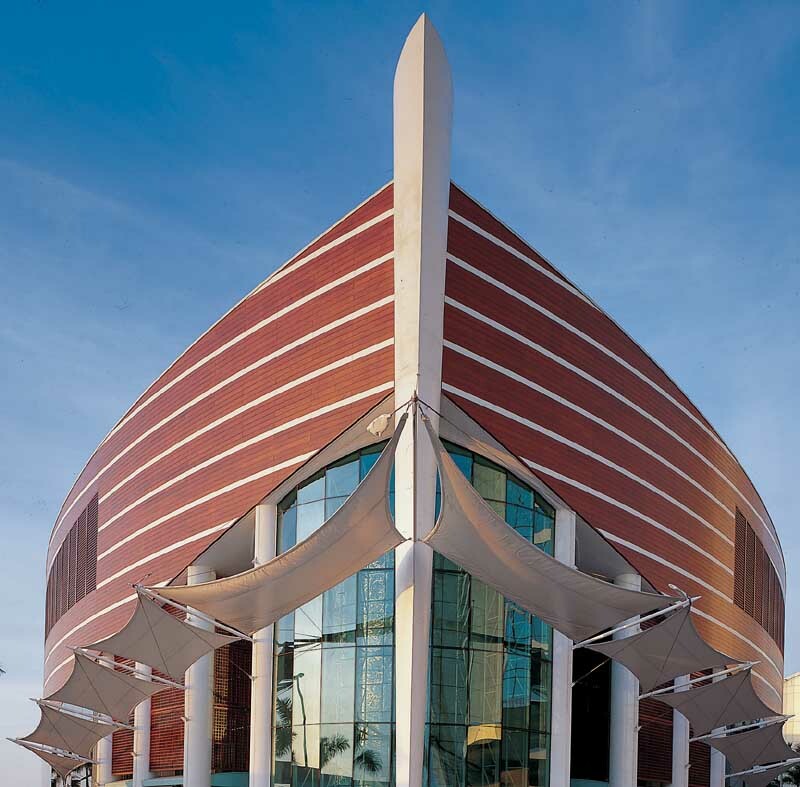 a) A three storey Conference Centre offering 2500m² of function space with state of the art exhibition and banqueting facilities. b) 19 No. richly decorated Arabian Villas with a “six star” luxury rating, sited in Arabic landscaped gardens, each villa having its own private pool. c) A Two storey Sports Centre / Health Suite with many varied facilities. 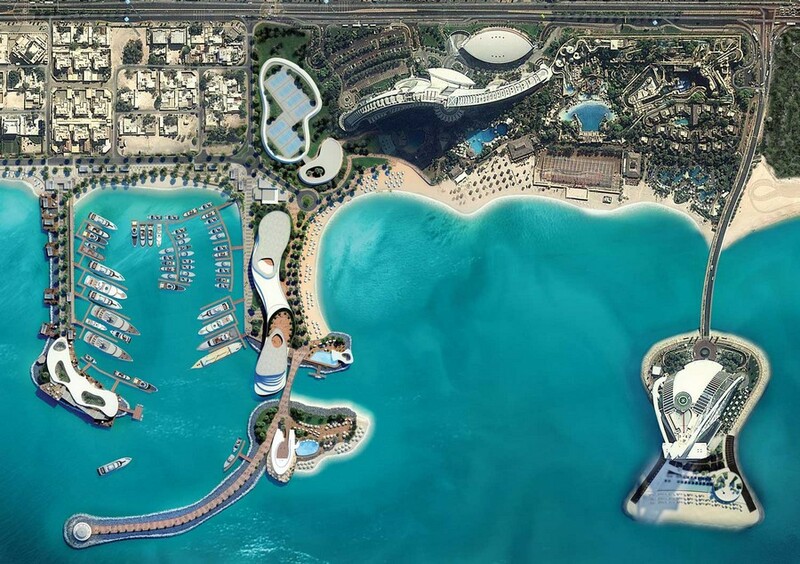 d) A 53 hectare Marina enclosed by two No. breakwaters accommodating 50 No. small craft and facilities for 30m – 60m big berth mooring crafts. e) A circular Marina Seafood Restaurant for 200 No. 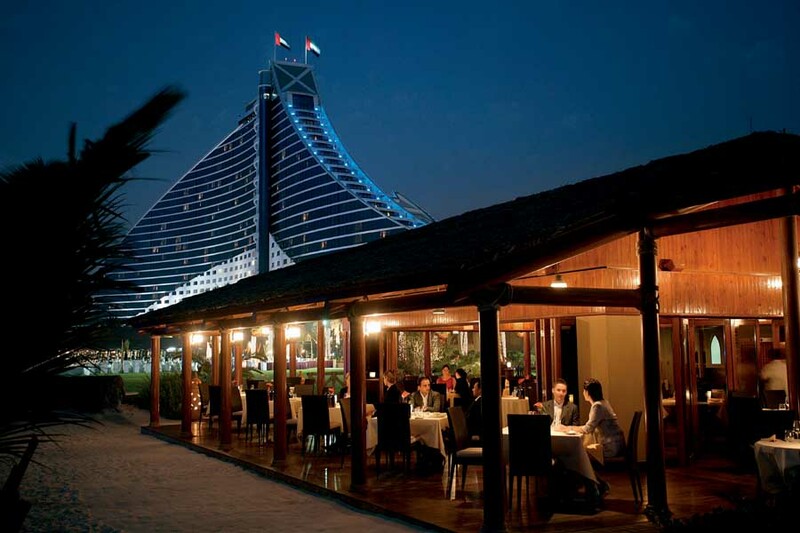 patrons located on the furthest breakwater, with a rooftop bar for an additional 150 people. f) A Themed Beach Restaurant for 210 No. patrons for candle-lit sunset dining in a simple timber and barrasti structure amongst the modern architecture. g) A supervised “Kid’s Club” ship play structure, 3 No. swimming pools, seven competition sized tennis courts and an adventure play area.